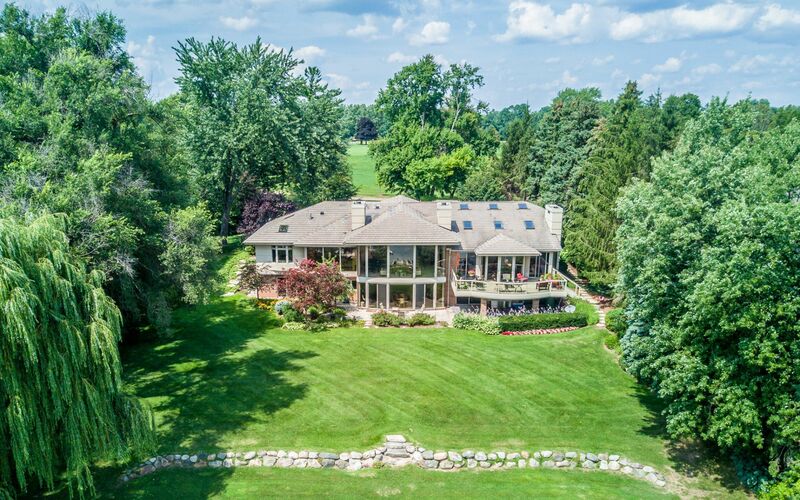 Bloomfield residence situated on corner lot offers 3,300+ Sq. Ft. of living space, completely updated and built by Grassi. 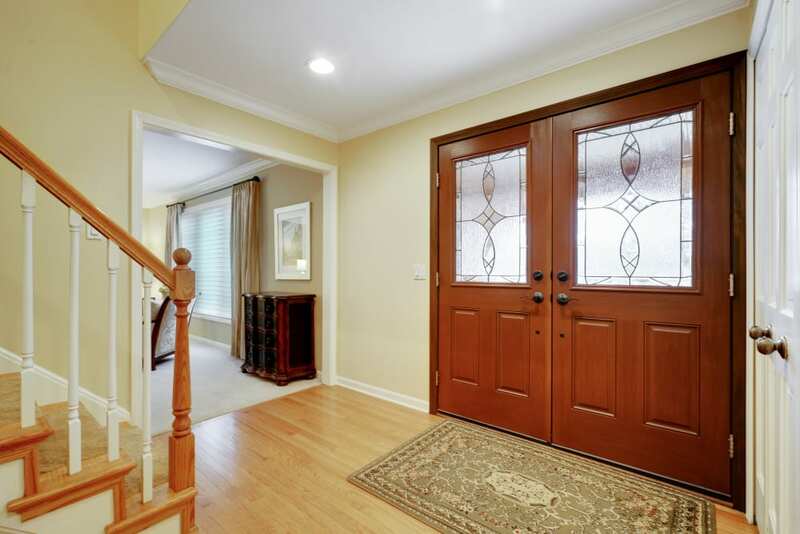 Hardwood entry leads to formal living room and dining room with bay window. Chef’s kitchen with expansive granite island, custom cabinetry and eat-in kitchen w/skylight. 3 season room offers additional entertaining space with access to large deck and rear yard. 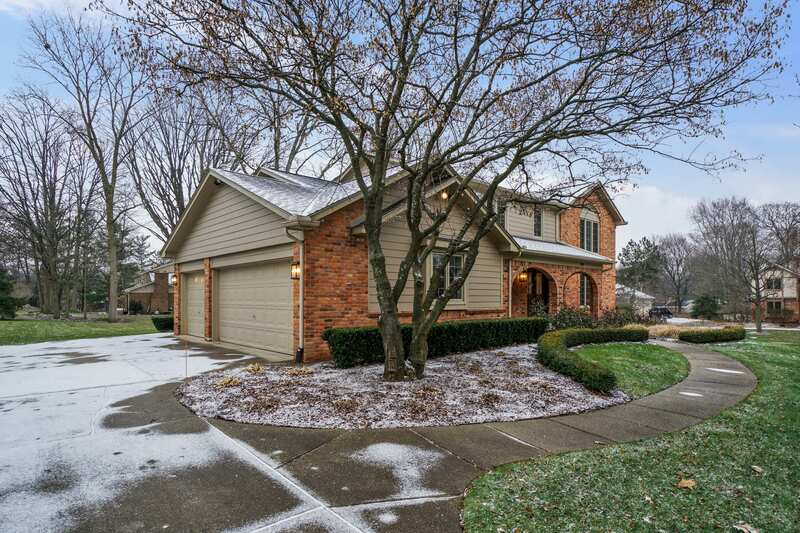 Family room w/brick fireplace and coffered ceiling, featuring built-in wine cooler/wet bar. Large master suite w/private granite bath, separate vanity and walk-in closet. Additional 3 spacious bedrooms compliments by an updated bath. Finished lower level with professional exercise room, full bathroom and billiards area. Ample indoor and outdoor storage. Major updates include: Pella windows, doors, skylights, fixtures, lighting, outdoor improvements and more. Entire list available. Corner lot! completely updated and built by Grassi.